Product categories of Ceramic Tube, we are specialized manufacturers from China, Ceramic Tube, Alumina Ceramic Tube suppliers/factory, wholesale high-quality products of Zirconia Ceramic Tube R & D and manufacturing, we have the perfect after-sales service and technical support. Look forward to your cooperation! 1., good wear resistance, wear resistant ceramic tube, ceramic lining, engineering ceramics, hardness (HRA) is 84 or higher, and its wear resistance is 10 times higher than that of high chromium wear resistant alloy cast iron pipe fittings. The actual wear life of the ceramic layer, which is 5 mm thick, is equal to 50 mm thick wear-resistant cast steel. 2., corrosion resistance, ceramic tube has excellent corrosion resistance, strong corrosive media such as acid, alkali, salt and salt corrosion characteristics. 3. long service life. The product has a high cost performance and can save maintenance time. The manufacturing process is simple; the weight is light and convenient for transportation and assembly. 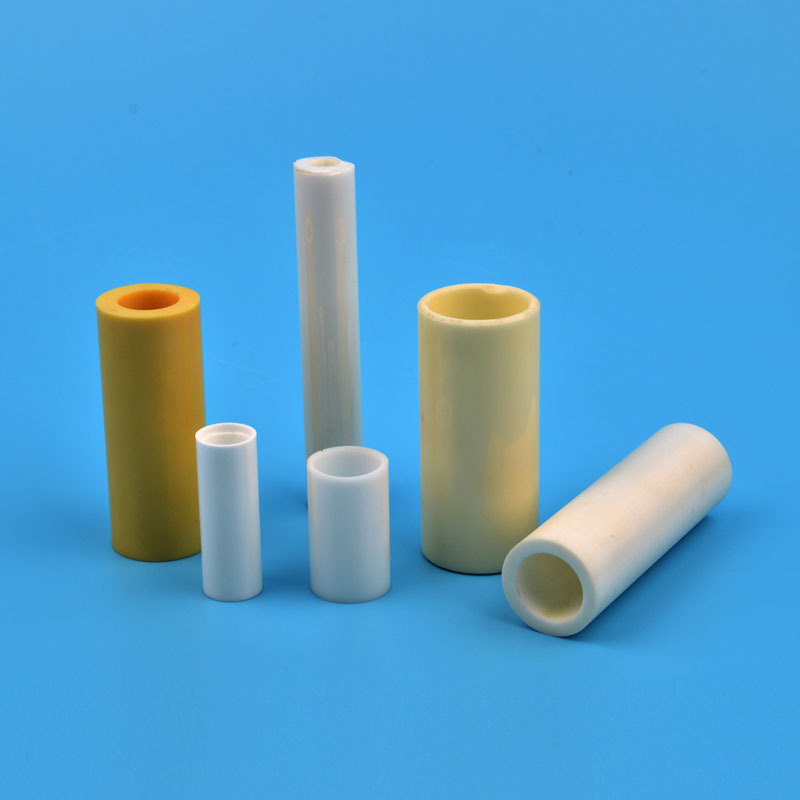 The molding methods of ceramic tube products include dry pressure, grouting, extrusion, cold and other static pressure, injection, casting, hot pressing and heat and other hydrostatic molding. In recent years, molding technology such as pressure filtration molding, direct solidification casting, gelcasting, centrifugal casting and solid free molding has been developed both at home and abroad. Different product shapes, sizes, complex models and precision products need different molding methods.